Foreclosure is a legal process in which the bank holding a mortgage on a home takes ownership of the property or forces the sale of the property. It occurs when a homeowner fails to make payment or otherwise violates the mortgage contract he or she signed with the lender. 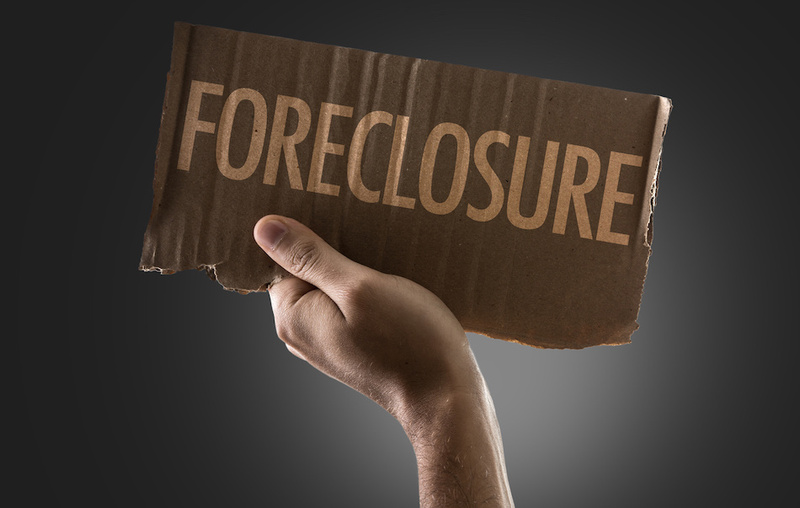 Foreclosure is not only a complex process but a costly one with long-term consequences on an individual's finances. Foreclosure hit an all-time high during the housing crisis that began in mid-2007. Since that time, over 75 million homes were foreclosed upon in the United States, according to the report, "United States Residential Foreclosure Crisis: 10 Years Later", from CoreLogic. At its peak, the national foreclosure rate was 3.6 percent. As of December of 2016, that has fallen to 0.9 percent. 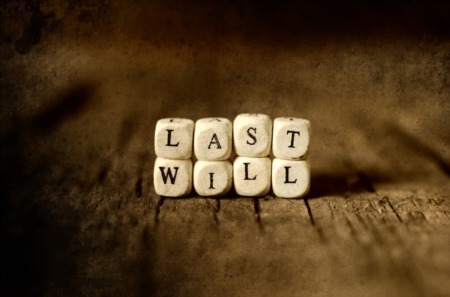 Yet, many Americans still battle this legal process and the consequences can be financially devastating. For some people, especially those without a job or otherwise unable to make monthly payments on their home loan, walking away from the loan sounds like a solution. It occurs often, especially when individuals have significant changes in their employment, savings, or other ability to pay their debt. However, when this occurs, it will negatively impact a homeowner's credit history and credit score. Foreclosure will significantly reduce a person's credit score. That's because the homeowner has failed to meet his or her financial obligation in repaying the debt owed. This is also a legal action taken against a homeowner. It results in a public record added to a credit report. This can remain on a person's credit report for 7 to 10 years. During that time, obtaining new credit, including new home loans, credit cards, or personal loans, may be more difficult. Foreclosure can create a tax implication for the property owner. The amount "forgiven" on the loan may be considered a taxable income. That is, the debt owed to the lender is forgiven by the lender, creating debt income. Tax laws continue to change, though. For example, homeowners filing foreclosure between 2007 and 2012 were able to see fewer tax requirements if they foreclosed on their primary residence. Laws today continue to change in terms of when this type of tax applies. Generally, it is a good idea to speak to a tax professional before going through foreclosure. Foreclosure isn't always a simple "walk away" from a debt. In some states, it is possible for the lender to file legal action against a homeowner for the amount owed. For example, if a homeowner owes $100,000 on their mortgage, cannot pay it, and it goes through foreclosure, the lender can file a lawsuit against the owner for $100,000. They may do this if they believe the homeowner has the financial means to repay some or all of the debt owed. It does not often occur if the home can be sold for enough to recoup the loss the lender takes. In this example, if the lender is able to sell the property for $100,000 or more, or an auction sells the property at that rate, the lender may be satisfied and will not pursue legal action. Individuals who lose a home through foreclosure will find it is more difficult to borrow for a new home purchase. Getting a home loan after foreclosure will take some time. The Federal Housing Administration's FHA loan program will allow borrowers to a mortgage after three years. Lenders can set their own stipulations and requirements, though. Most lenders will begin to work with borrowers after that three-year period.